Our New Hardboard tiles are here. Lighter weight than ceramic we have found a number of different uses for them. A flawless glossy finish with finished black edges, these tiles open up a new world of possibilities. 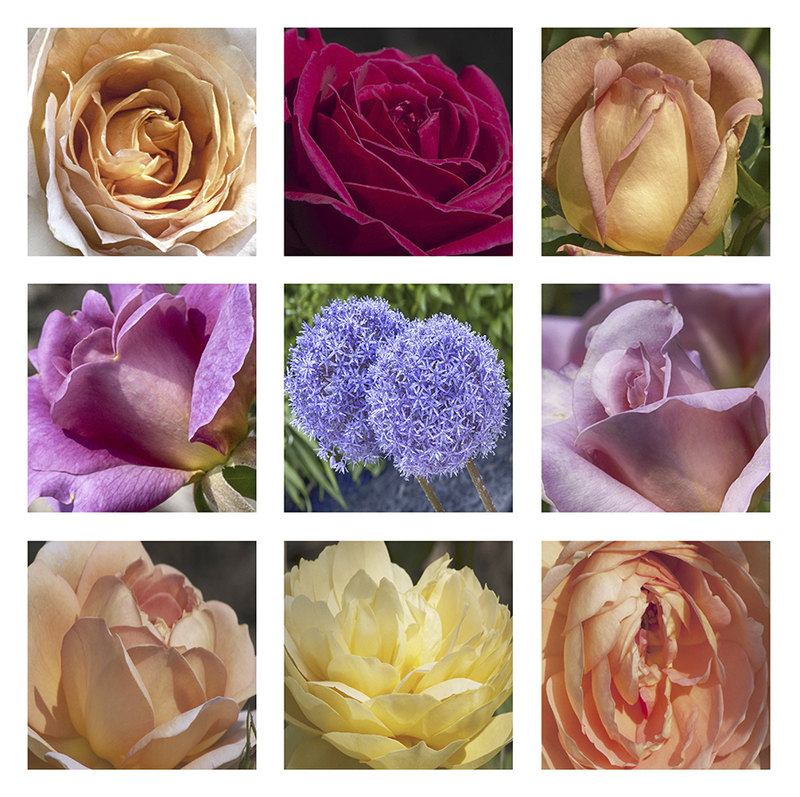 Pick either (9) or more of any size hardboard photo tile and use the discount pricing below. We will even throw in the hangars free of charge! Have a large space to fill - our pick 9 (or more) tile pricing is perfect to fill up that space. 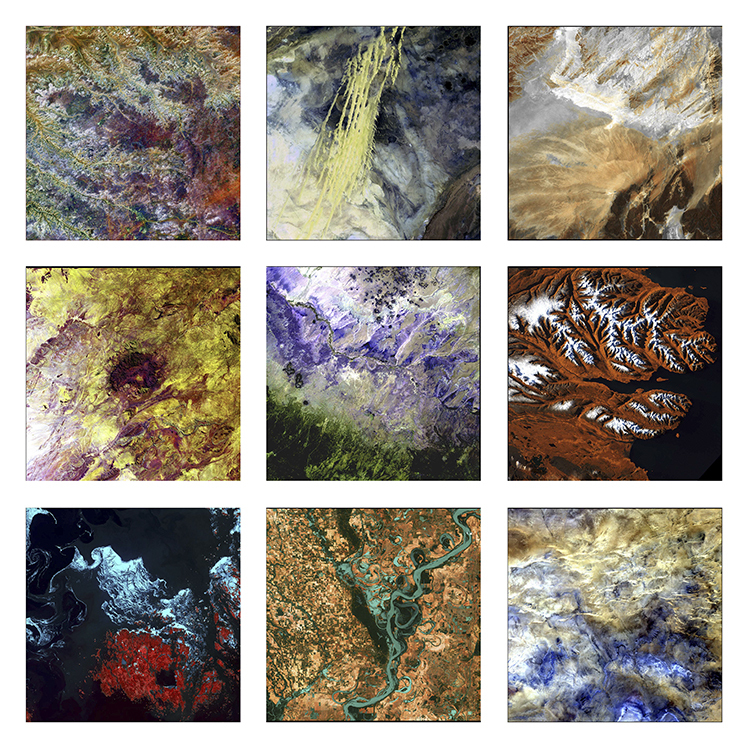 The first image on the left above was built using our "Earth As Art stock photo images and they were done on 8 inch square tiles. 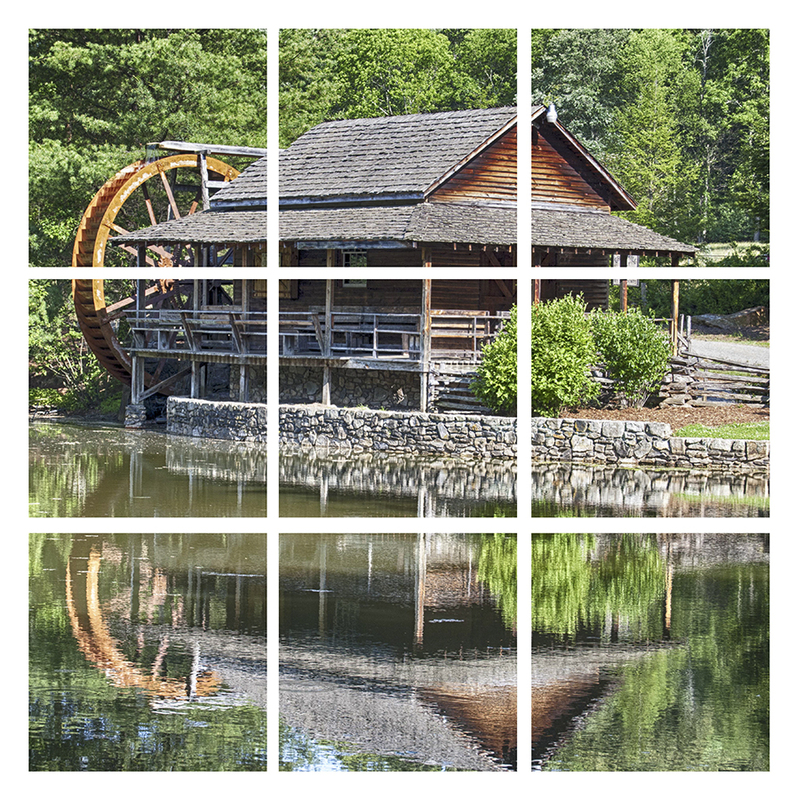 The middle image above was done using our stock images and the image on the right was a single image that was broken up and spread across nine photo tiles. This first group of pricing is our standard less than 9 pieces of a single hardboard photo tile pricing. Use this pricing for 9 or more pieces of a single photo tile size. Remember you can use your images or choose from ours.